I’ve never owned a Kia and I’ve never had a hamster. Nothing against either, they’re both just things that never made it into my possession. What do these little rodents have to do with a popular automobile manufacturer? Why, everything! Don’t you remember that crazy commercial with the pounding club tunes, bright flashing lights, and totally street credded hamsters driving around in a Kia? Yeah, I had absoultely no idea what those hamsters had to do with Kia. I still don’t. But I do know that there’s a new (and improved!) Kia commercial starring those furry little guys. As someone who frequents clubs, can’t even handle watching American Idol, I wasn’t a big fan of the old commercial. Those hamsters seemed pretty obnoxious and totally not my type of crowd. This new commercial, however? Well, I think it’s a huge improvement over the previous one. Better music. Better all-around story. And the hamsters are far less cocky. 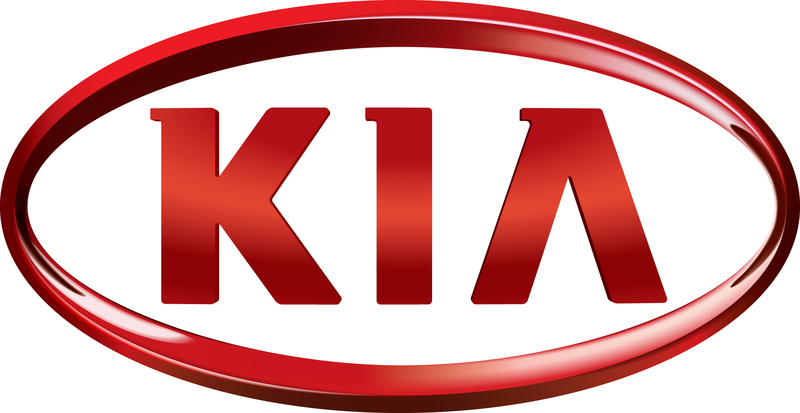 Content and/or other value provided by our partner, Kia Motors. My favorite part of that video is the hamster running on the treadmill, impressing the girls and then slipping and making a fool of himself. Kia would actually love to know what your favorite part of that commercial was, and they’re so curious that they’re willing to pony up a pretty cool prize to get you talking! 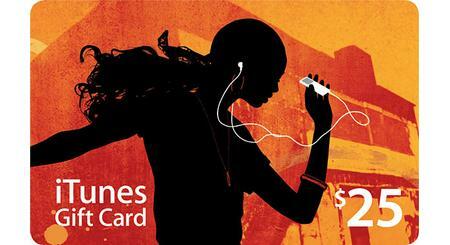 Giveaway ends on September 10, 2013 at 11:59 p.m. One (1) winner will be chosen at random and announced on this site. Giveaway is open only to legal residents of the Contiguous United States (including District of Columbia), who are at least eighteen (18) years old at the time of entry. Winner will be notified by email and has 48 hours to respond or a new winner will be chosen. Void where prohibited by law.